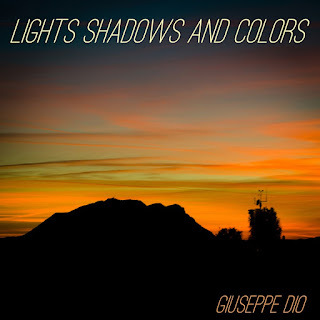 Giuseppe Dio's music and electronic atmospheres on his album "Lights, Shadows And Colors"
His passion for music, photography and computer science blend in Giuseppe Dio's first album. Electronic sounds, vintage analogue atmospheres and melodies, that are reminiscent of the creations of electronic music's pioneers, are tied together by the concepts of light, shadow and color. 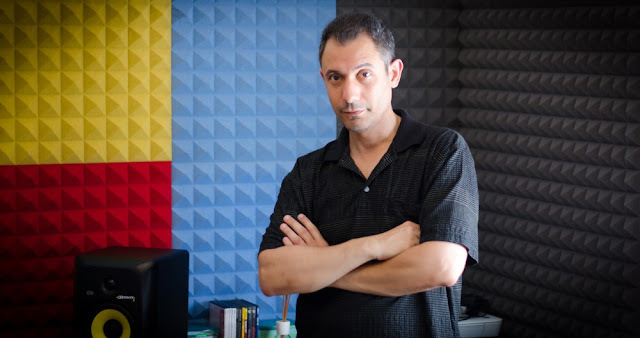 Giuseppe Dio, an Information Technology professional from Udine (Italy) has for many years played and composed music just for pleasure, uploaded remixes on Soundcloud and Acidplanet and re-edited many tracks, with genres ranging from New Age, to easy listening and dance. Published last September, “Lights Shadows And Colors” is Giuseppe’s first album of his original music and is also the result of the experience gained remixing and re-editing tracks by artists like Moby and Jean-Michel Jarre. From the very first track “Blancheur”, the 12 instrumental easy listening tracks are reminiscent of the vintage electronic pioneers Tangerine Dream, Vangelis and Jean-Michel Jarre. “Lights, Shadows and Colors” was released in digital format via CDBaby and the tracks have been recorded on Patamu and Soundreef . You can buy the album on CDBaby.com and on all major digital stores (iTunes, Amazon, Google Play, etc. ), or listen to it on Spotify, Deezer, Napster, Tidal, Yandex and other streaming platforms.